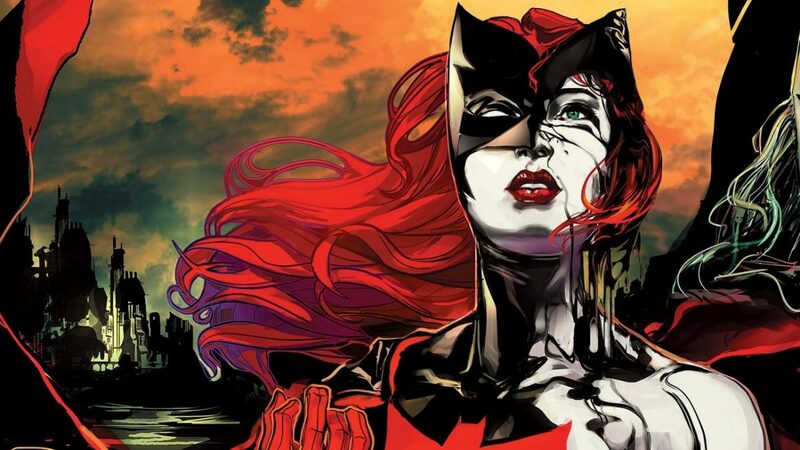 Ever since it was announced that Batwoman would be part of next season's DC TV crossover event, fans have been wondering whom The CW would cast to take up the cape and cowl. Well, now we know! The network has cast Ruby Rose to play the famed Gotham City vigilante. Aside from portraying the character in the crossover, Rose will also be playing the character in the upcoming Batwoman television series, currently in development. Ruby Rose is known for her role on Orange Is the New Black. 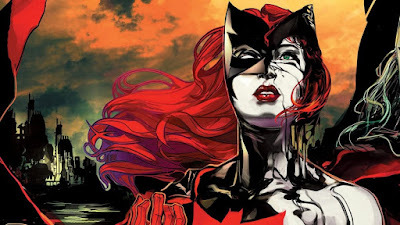 Caroline Dries is writing the Batwoman series, which hails from Berlanti Productions in association with Warner Bros. Television. Dries executive produces alongside Greg Berlanti and Sarah Schechter, as well as Geoff Johns via Mad Ghost Productions. The character has appeared in animated form numerous times over the last few years, most recently in the DC Animated Original Movie Batman: Bad Blood, voiced by Yvonne Strahovski. With Ruby Rose portraying the character within the DC TV Universe, this will officially mark the first time that Kate Kane has made a live-action appearance. What do you think about this latest casting choice?